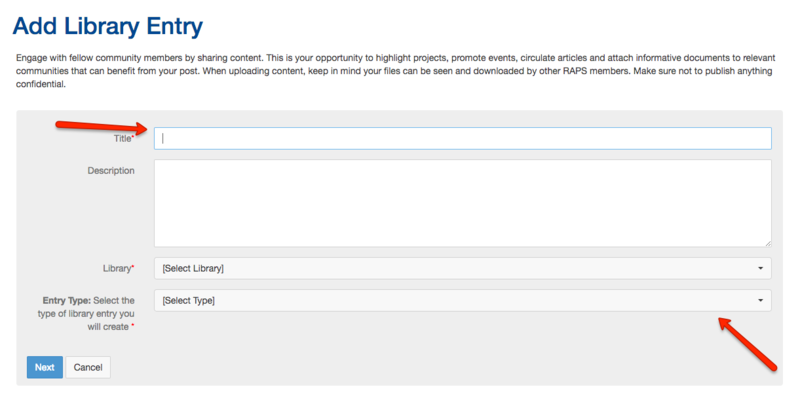 There are many ways to earn engagement points and be a meaningful contributor to RegEx. Here are some additional, easy actions you can take to get the most out of the community. 1. Upload a profile photo to help your peers get to know you a little better and put a face with your name. Bonus: this is a great way to help your fellow RA professionals recognize you at industry and RAPS events. 2. 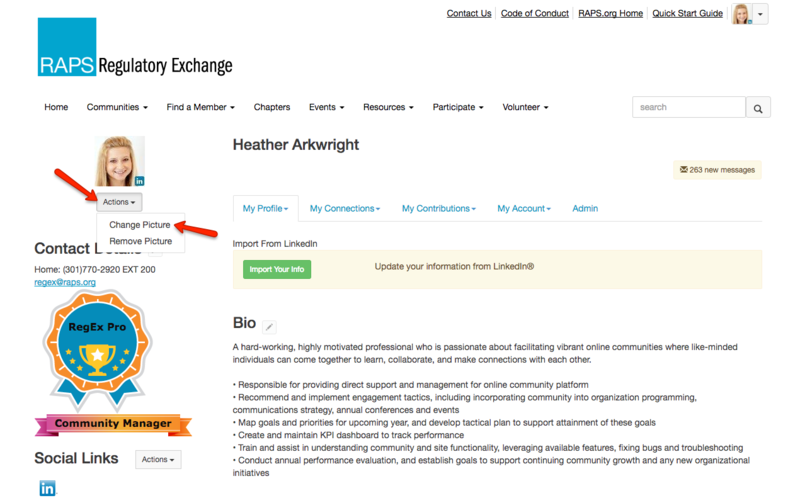 Use the Member Directory to search for and connect with colleagues. You can send private messages, read their profiles and coordinate in-person meet-ups, all directly through RegEx. 3. Post a discussion question about an RA topic to immediately access thousands of your peers to get advice and feedback from. Bonus: we have now added the ability to post questions anonymously, so if you have sensitive or proprietary information you can still utilize RegEx to gain helpful insight from fellow RA professionals. 4. Volunteer with RAPS. 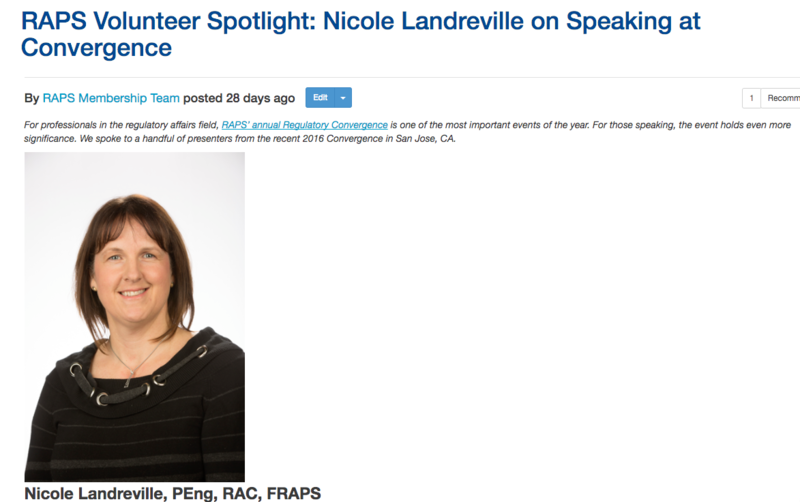 There are dozens of volunteer opportunities – from sharing a Regulatory Focus article on social media to sitting on the RAPS board of directors. 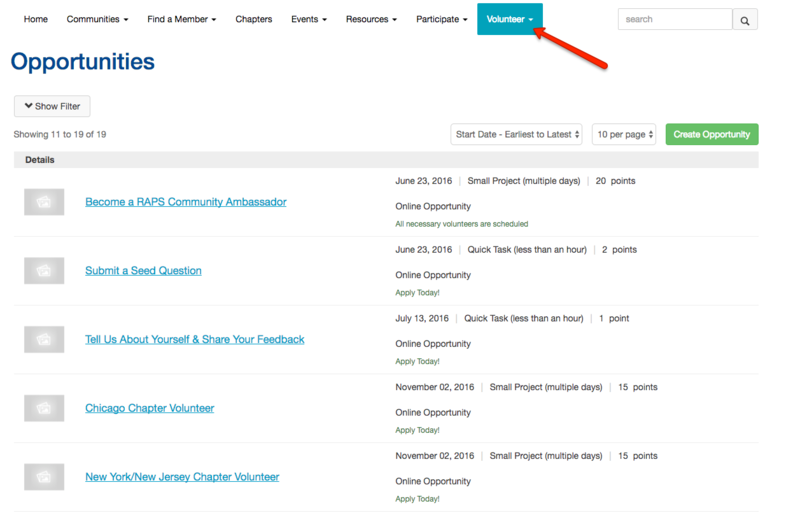 Easily search the volunteer portal to find an opportunity that works for you. 5. 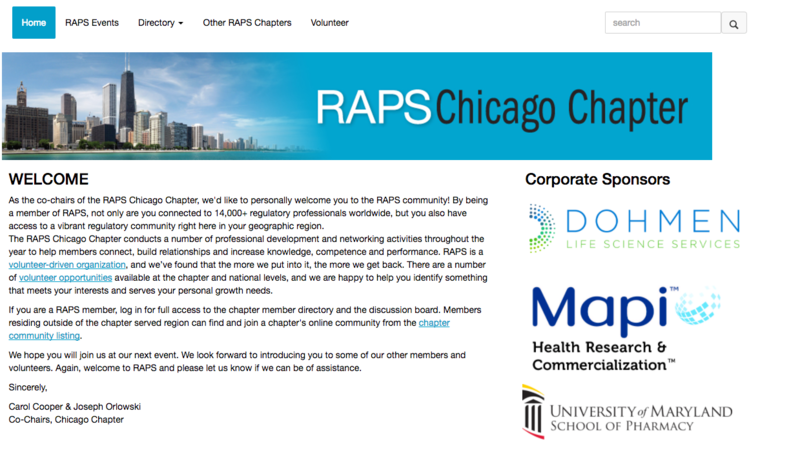 Read the Member Spotlight to keep up with what your fellow RAPS members are up to. This is a great way to learn about the RAPS community and how we are working towards our mission. Plus, we will be featuring a new member each month, so be sure to check back often to see what's new. 6. Share a helpful resource to the RegEx Resource Library. Do you have a resource you need to achieve your day-to-day job responsibilities? Share it with your other RA peers and spread the knowledge. 7. Check out the upcoming events and mark your calendars for ones you can attend. Not only is this a great way to continue learning new things in the RA field, but you can meet other RAPS members in person. 8. 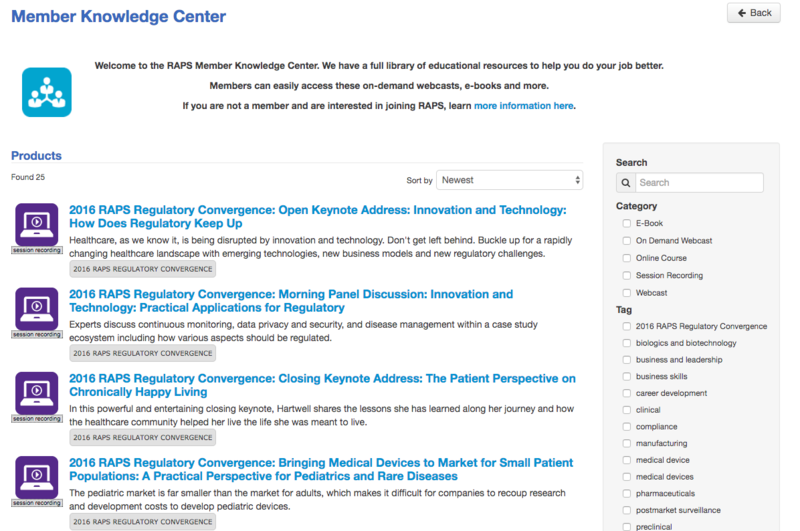 Access the Member Knowledge Center to find educational resources, webcasts, e-books and more. 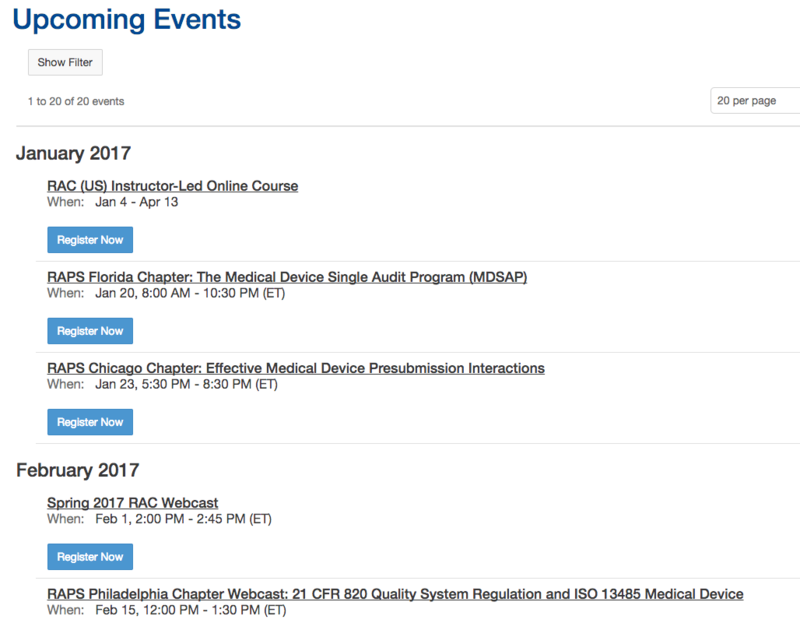 Bonus: if you weren't able to attend 2016 Convergence, you'll be able to access all of the session recordings through the Member Knowledge Center. 9. Become active in your local community. Not only will you have the opportunity to attend RAPS events in your local area, but you'll be able to discuss important RA issues with other professionals working on your area. Not sure if you have a local RAPS chapter or local networking group? Check out the full list here. 10. Let the Community Manager know if you have suggestions or feedback on how to improve RegEx. We want to ensure the community is a member benefit you can't live without – so please tell us if there are additional discussions, resources or initiatives you'd like to see.